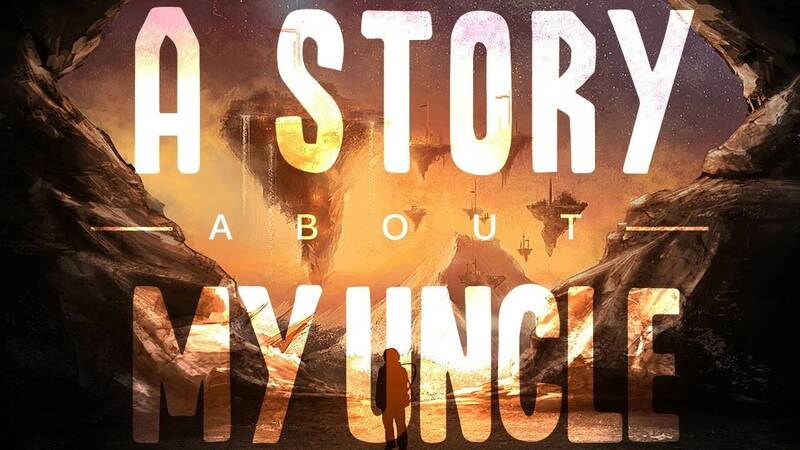 The first giveaway of 2019 is here on Humble store and steam, a popular indie platformer “A story about my uncle” is currently free to claim for a limited time or while supplies last. You can claim your own copy by logging in to your humble store and claim the key to be activated in your steam account later. Developed by Gone North Games the game is first person platfomer allows the player to use grapple hook to traverse the games environment. Being a story based title the game has no combat whatsoever. “A Story About My Uncle is a first person platforming adventure game about a boy who searches for his lost uncle, and ends up in a world he couldn’t imagine existed. Take help of your uncle’s mysterious inventions that let you jump incredibly high and far through beautiful scenery, uncover clues to your uncle’s whereabouts, and meet fantastical creatures that will help you on your journey”. The game boasts solid reviews on steam, so anyone interest in the title be quick to grab it.